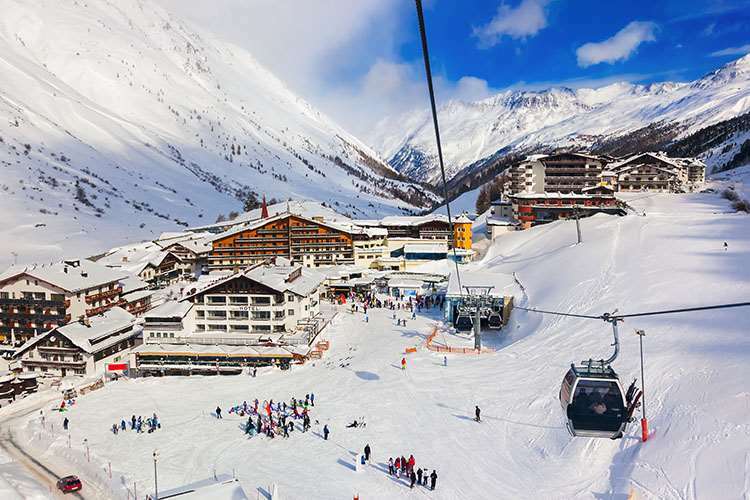 An excellent hotel set in an elevated position, approximately 3-4 minutes' walk to the centre of Obergurgl. All bedrooms have been recently renovated and from the hotel you can ski directly to the nearby lifts. Austrian twin rooms have private facilities, hairdryer, safe, and satellite TV. Austrian twin rooms which can take a third and/or fourth bed, some with balcony are also available at a supplement. Please Note: Interconnectable PBWC rooms (on request), ideal for small groups or families.